Bombardier has announced significant enhancements to its customer support capabilities for business aircraft customers in China on the eve of this year’s Asian Business Aviation Conference & Exhibition (ABACE). Bombardier’s centrally located service centre in Tianjin has received authorized service centre status from engine manufacturers Rolls-Royce, GE and Honeywell. This authorization demonstrates the confidence these renowned companies have in the abilities of this facility’s world-class technicians. Bombardier’s customers can now have the engines of their business jets serviced in China by the team who knows their aircraft best. 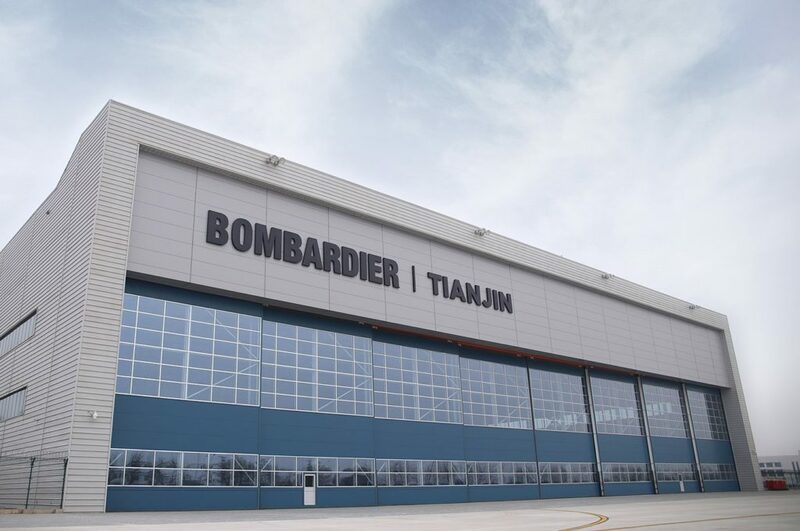 Bombardier has also announced new line maintenance services at its Tianjin service centre. This new team offers aircraft on ground (AOG) mobile repair as well as unscheduled and scheduled maintenance services on various Challenger and Global aircraft registered with the following regulatory bodies: EASA, FAA, Transport Canada, Bermuda, Cayman Islands, Aruba, Qatar, Isle of Man, San Marino and Guernsey. Bombardier’s Tianjin service centre has obtained approvals from a growing number of aviation authorities since opening two years ago and can now offer a full scope of scheduled and unscheduled maintenance services for Global, Challenger and Learjet aircraft registered in China, Hong Kong, Macau, Cayman Islands and Bermuda. Certification is in progress for further expanded capabilities under the FAA and EASA.